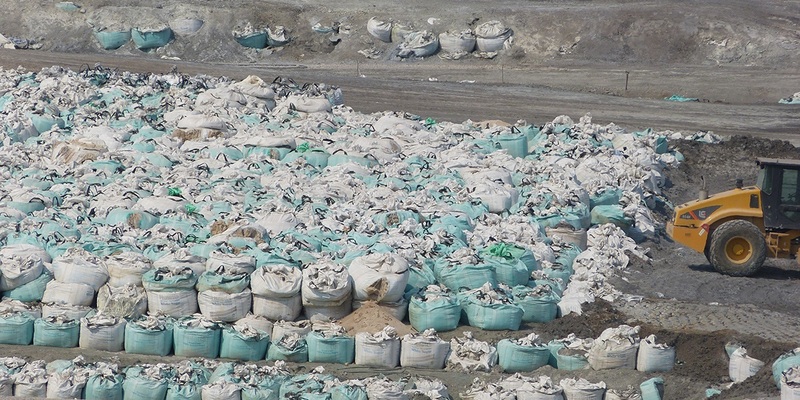 A closeup of the Tsumeb waste disposal site. Clearly visible are the damaged bags containing residue from the smelter. This is an extended version of an article that first appeared on The Ecologist with minor edits for coherence. The technologies applied in the new gold mine in Krumovgrad rate among the most advanced in the world, states Lyubomir Haynov, Operation Director of the local branch of the Canadian ore mining company, Dundee Precious Metals (DPM). 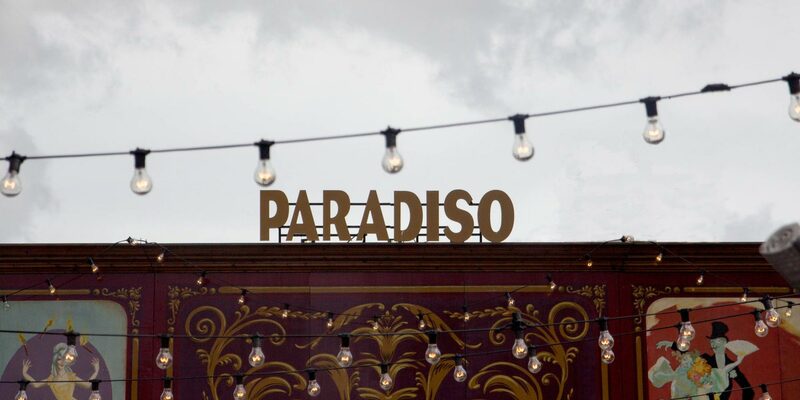 Konstantina Gradeva-Vassileva, the company’s Director for Sustainable Business Development, agrees: “We have learnt a lot about the environmental and social impact of mining”. For the past 15 years since Dundee extracts ores in Bulgaria, the company’s relationships with the public and authorities have truly evolved. Firstly, the locals opposed the new extractive site on their rural land. Yet the prospects of employment in a region with scarce opportunities, in addition to a cunning PR strategy and some pressure from the authorities, gradually changed their attitudes. Johannes decided to have an independent health check in South Africa. The doctor who examined him said, “You are too young to kill yourself with this job”. 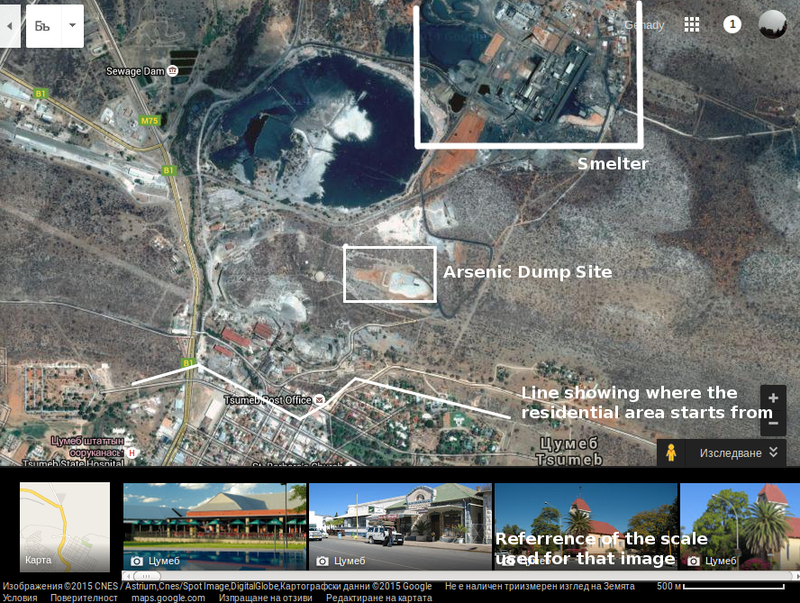 A satellite image showing the close proximity of the dump site to residential houses in Tsumeb. 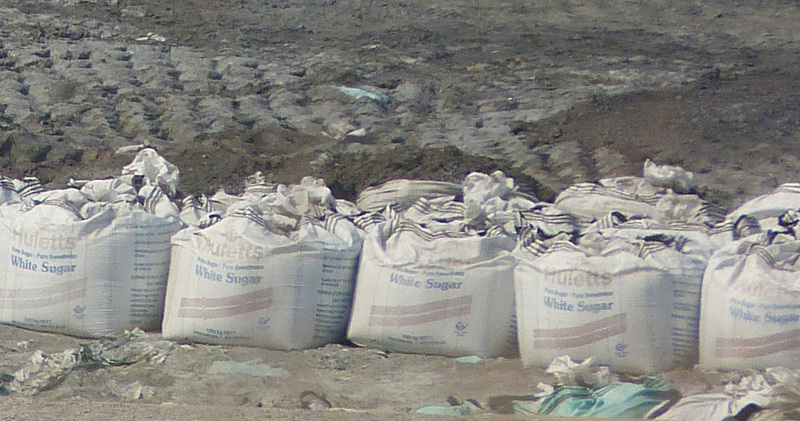 Highly toxic waste stored in sugar bags. 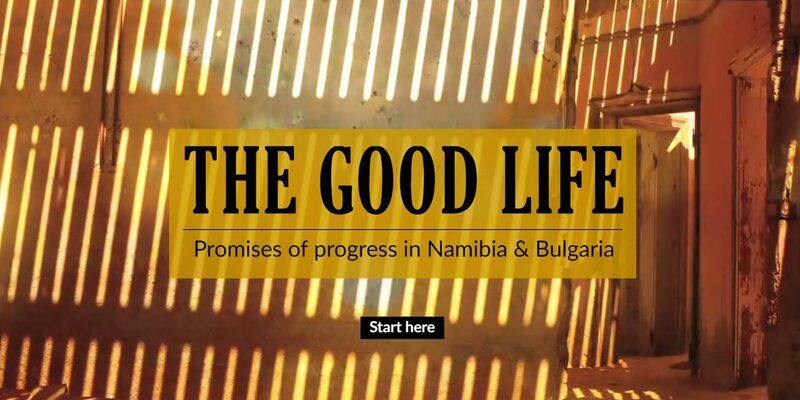 The documentary explores the meaning of progress, development and well-being in two places on two continents that are connected through the Chelopech copper mine and the Tsumeb smelter. … the state manages to collect only 6% of the value of the gold extracted from its earth.